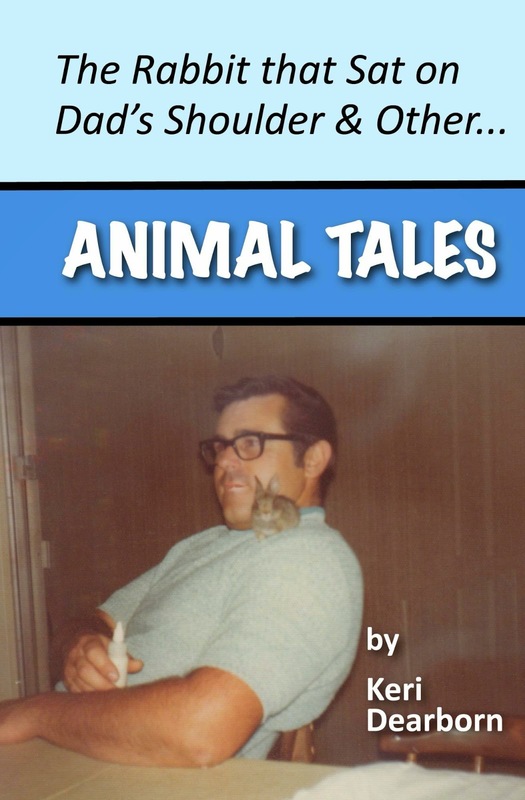 AnimalBytes: Pocket Gopher - Villain or Hero? 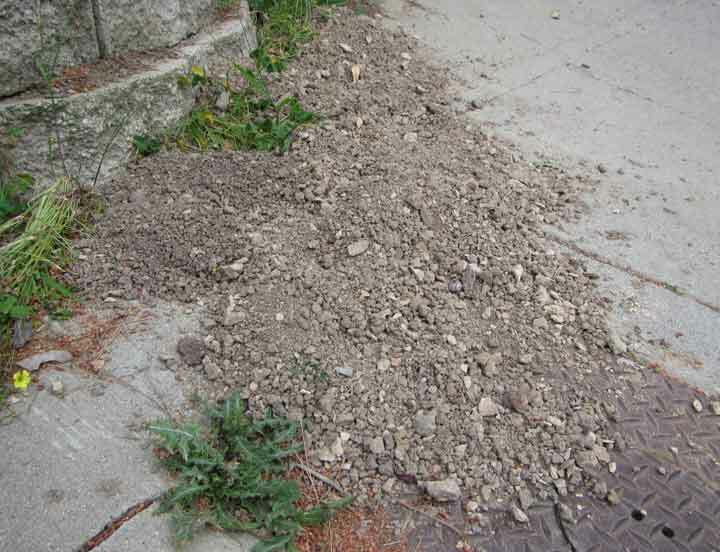 Pocket Gopher - Villain or Hero? Ahh! They are back. A pocket gopher has tunneled its way to the lower area of my front yard and undermined one of my native Douglas iris. In the past this area has been beyond their reach, but not any more. Of course, the destructive gopher hones in on what it prefers, my native plants. 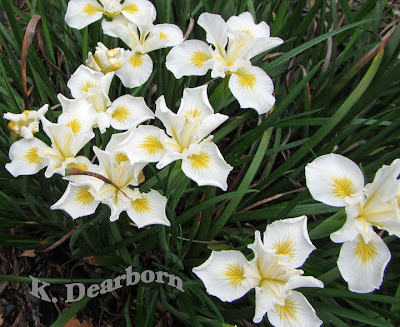 The Douglas iris in the upper left is the current gopher target. Previous gophers have eaten the roots and rhizomes right off of my native iris in the backyard. I’ve put metal screen boxes underground around plants. 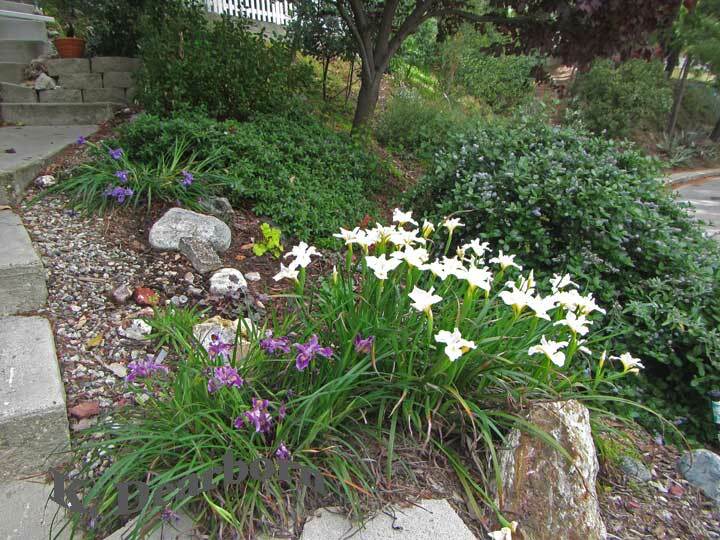 I’ve planted narcissus bulbs as alleged gopher deterrents. I’ve even joined my dog in digging them out. I curse the gophers, but they do have a purpose. Our southern-California soil has a lot of clay. This element of our soil was vital to the adobe bricks that built our missions and the clay tiles of Malibu and Catalina Tile Companies. The industrious, and hungry, pocket gopher tunnels through the hard soil searching out the roots of plants. As it builds its underground highway it aerates the soil and mixes the sediments. It creates underground pathways for water to flow and roots to follow. The gopher’s earthen works even provide a protected highway for other animals such as worms, arthropods and especially amphibians. The underground tunnels of pocket gophers enable salamanders and frogs to travel in a moisture controlled environment without the threat of dehydration. Remember in southern California we have six or more months without rainfall. Gopher tunnels enabled California slender salamanders to travel from my backyard down into the lower areas of the front yard. 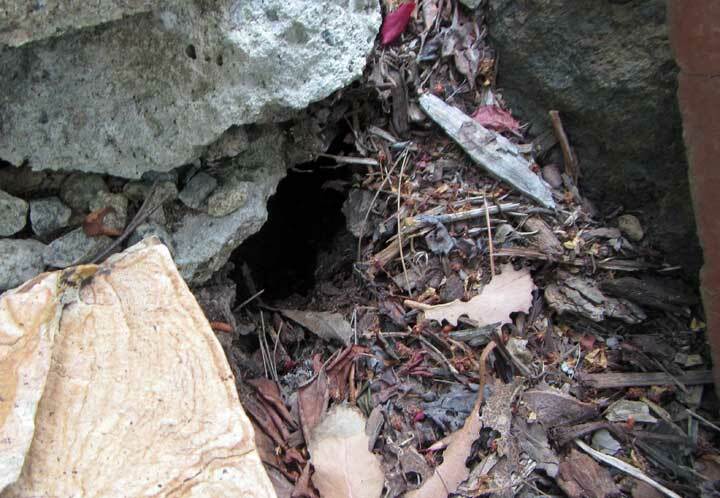 Even sections of collapsed tunnel create homes for western fence lizards and alligator lizards. If only the pocket gopher would eat plants I don’t want. Well, here’s the rub, it is. 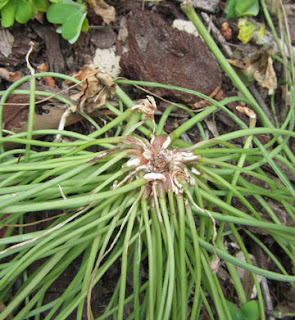 The root and bulb of this noxious oxalis (an African invasive) has been sheared off by the gnawing teeth of the pocket gopher. Living underground, pocket gophers were one of the few animals that survived the volcanic eruption of Mt. Saint Helens. Tunneling activity brought nutrient rich soil up through the volcanic ash layer creating opportunity for plants to reestablish. Just as in my yard, amphibians traveled back into oases of habitat through the gopher tunnels. When large animals, like elk came into the blast area from its edges, their feet broke through the gopher tunnels mixing soil with elk droppings thereby adding seeds and nutrients to the soil. At Mt. Saint Helens, the pocket gopher is a hero. It would be a hero in my yard if...and here is the big if... if there were a medium-sized predator to control their overpopulating and devouring my entire garden. The coyote, red-tailed hawk and great horned owl seem to be focusing their efforts else where. That leaves me the task of being the predator controlling the gopher population. If the native iris are to survive–out comes the gopher trap. 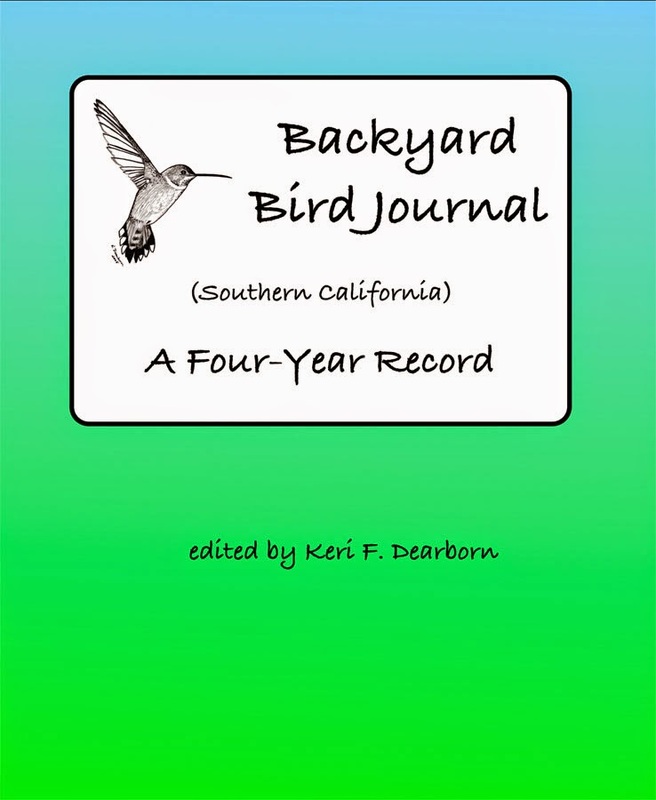 Labels: Animalbytes, backyard biodiversity, ca native plants, Douglas iris, gopher eating native plants, holes in backyard, Keri Dearborn, natural balance in yard, pocket gopher, what is eating plants?